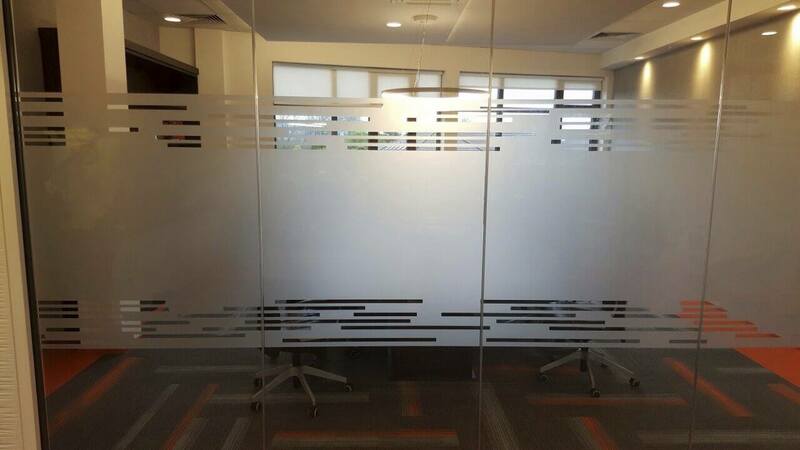 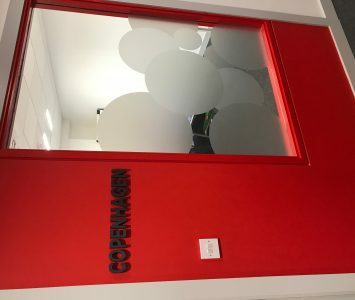 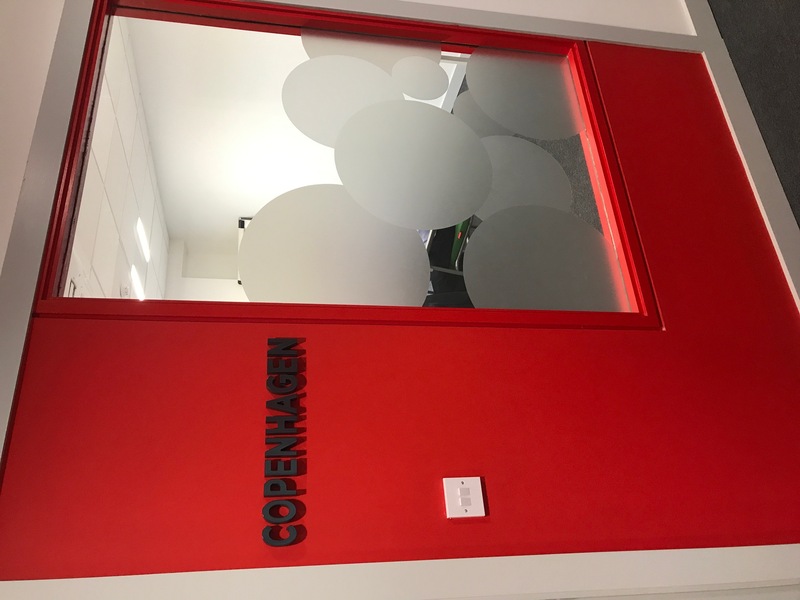 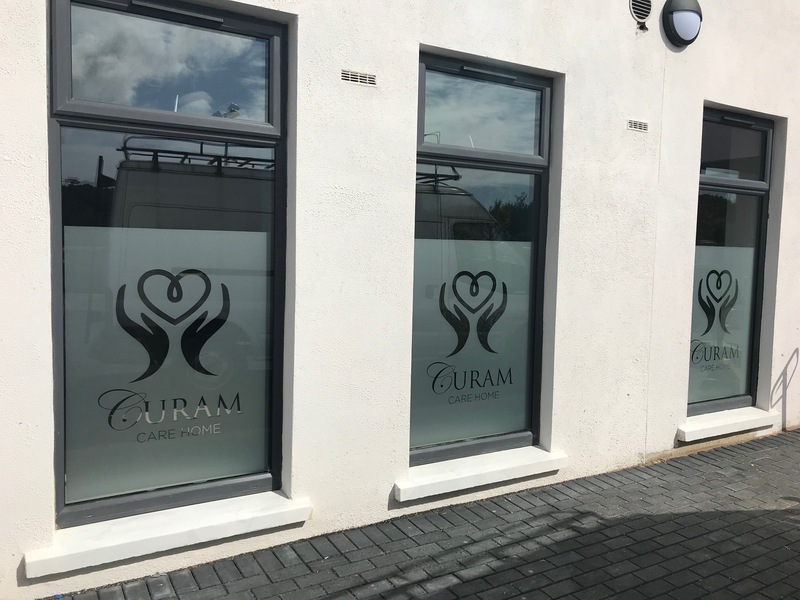 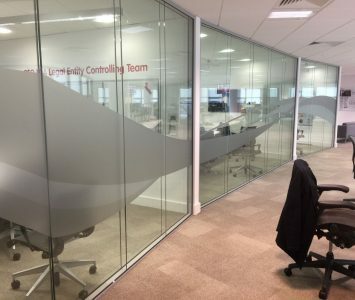 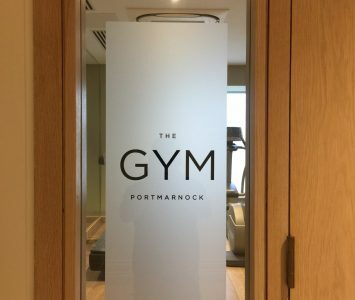 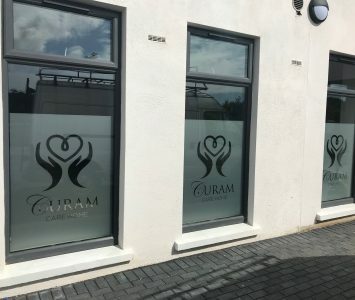 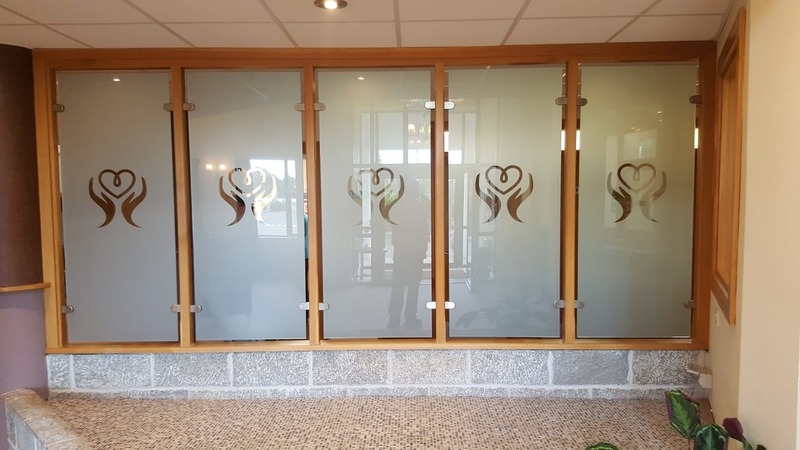 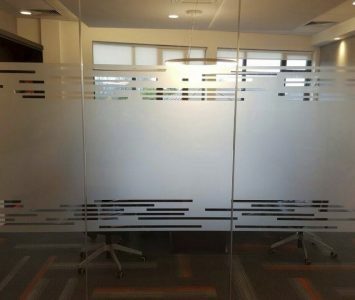 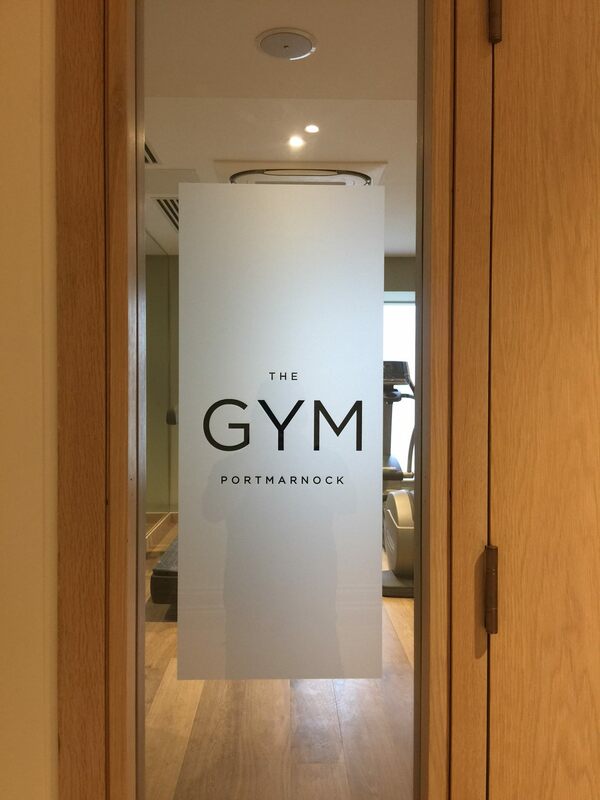 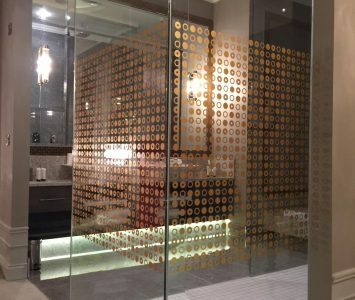 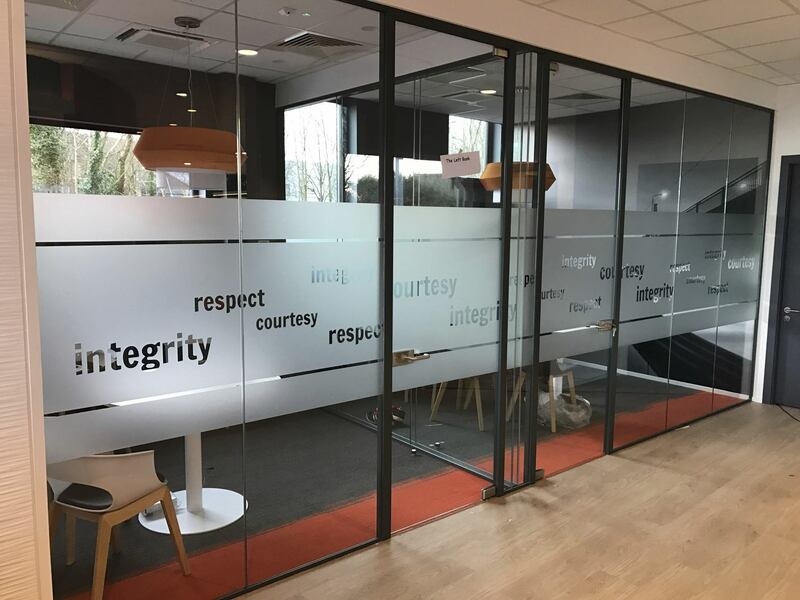 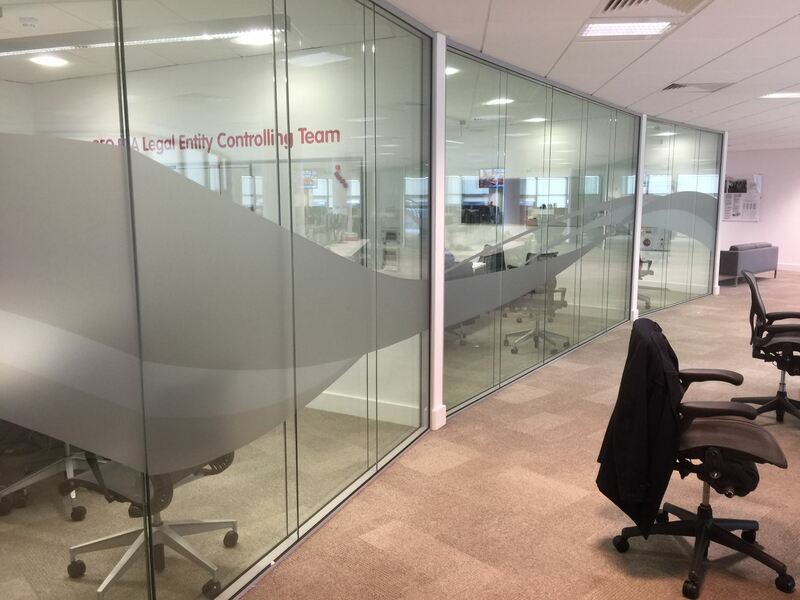 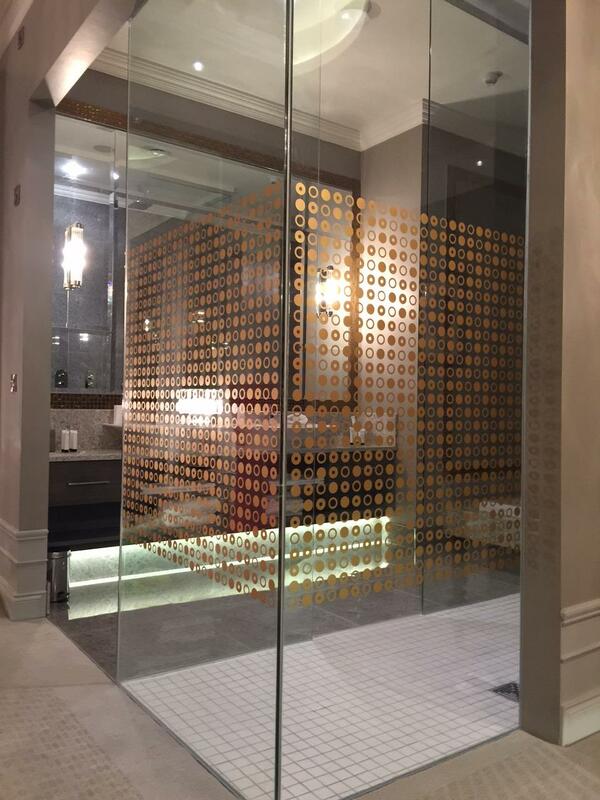 Whether you want to screen off an area of glass for privacy or security reasons or you want to create an interesting visual we can supply the graphic for your glass. 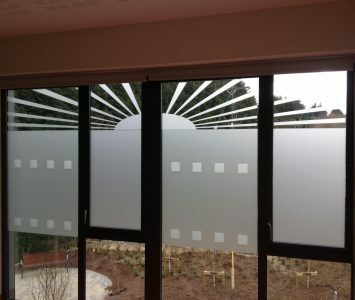 From plain frosted, patterned frosted, or full colour we have a material and design to suit you. 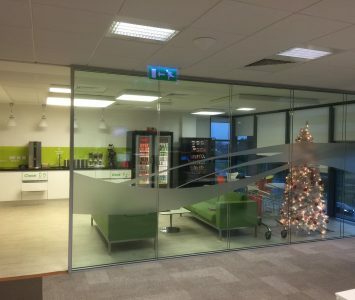 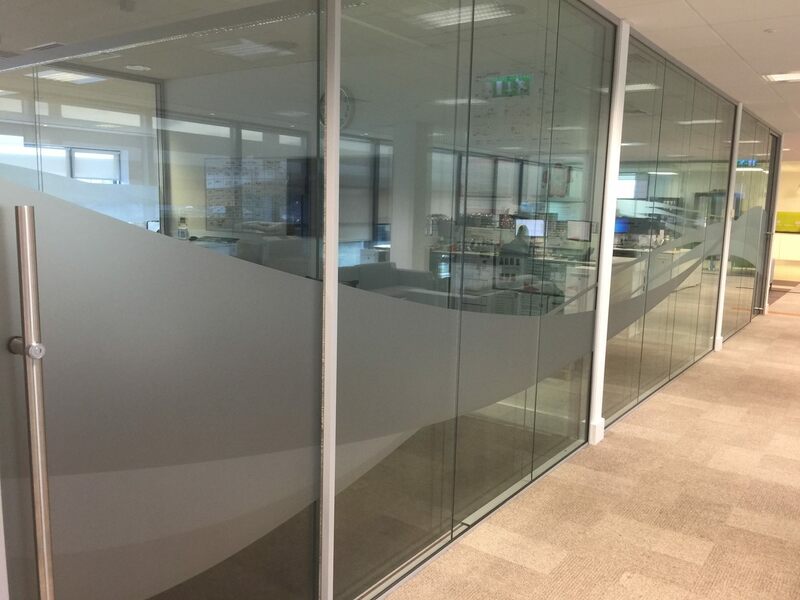 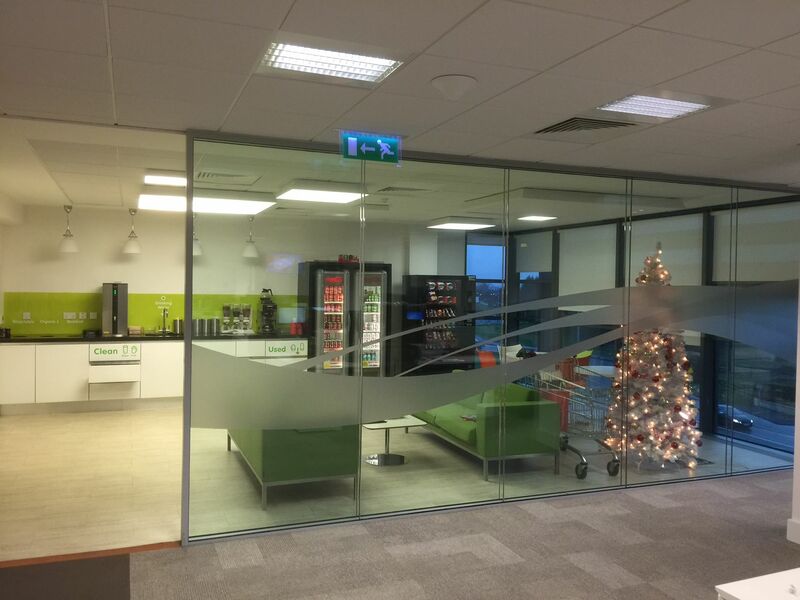 Window Manifestation are designed to be applied to glass windows, door and partitions to help stop people walking into the glass and possibly causing injury. 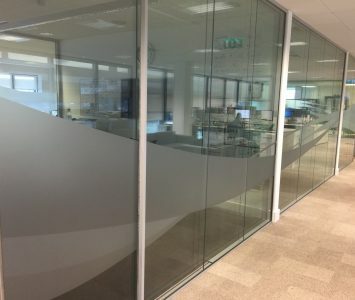 All designs comply with building regulations, are prepared on site in our graphics studio and come pre spaced (where applicable) for ease of installation. 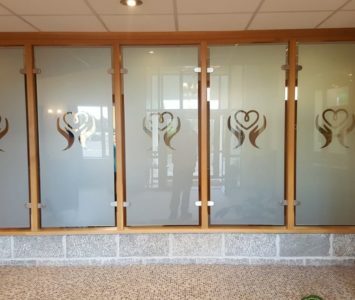 We are passionate about window manifestations. 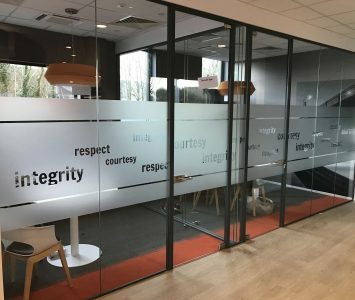 We are results focused and always deliver on a promise made. 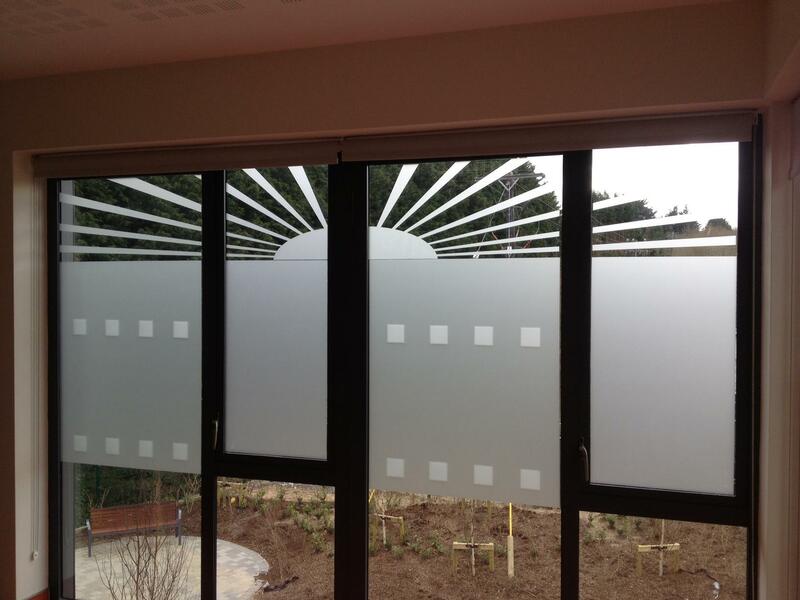 Our quality is unrivalled and our staff stand by our commitment for quality and excellent customer service.